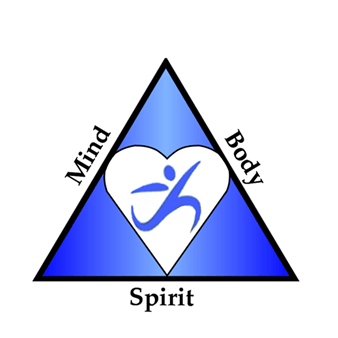 Cholesterol test… why is it important? About 600,000 people die of heart disease in the United States every year. Heart disease is the number one killer of women and men in the U.S. High cholesterol and heart disease affect everyone, no matter your race, gender or ethnic background. A Cholesterol Test is a simple procedure performed by a blood draw. Your risk of heart disease and heart attack depends a lot on your cholesterol level. The higher your LDL, or “bad” cholesterol, the greater your risk. There are no signs or symptoms of high cholesterol. 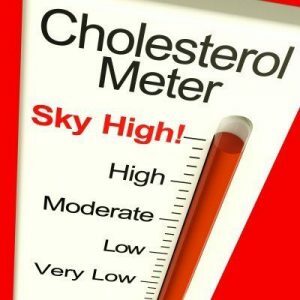 Many people don’t know their cholesterol is too high. The NMR Lipo Profile test—The Particle Test—is more than a cholesterol test because it provides the number of LDL particles (LDL-P) along with standard cholesterol information. LDL particle number gives you a more complete picture of your heart health. is a simple blood test and part of your standard blood draw. Your blood is analyzed to give you and your doctor a direct measure of your LDL particle number (LDL-P). Knowing LDL-P is important in the early detection and management of heart disease. It is important to know that having a high number of LDL particles (LDL-P) is bad. LDL particles carry and deposit cholesterol into your arteries and the cholesterol becomes plaque – often referred to as atherosclerosis or hardening of the arteries. The higher the number of LDL particles, the more likely they are to enter your arteries and deposit cholesterol, which can sometimes restrict blood flow and lead to a heart attack or stroke. Nutritional Evaluation by a Certified Nutritionist. Talk with your provider about medicines, heart-healthy habits and which tests are right for you. This is covered by almost all insurance companies.